The official website of the Boston Cannons, Major League Lacrosse (MLL) Team. 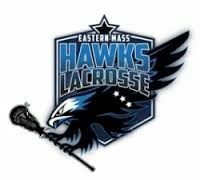 The mission of Eastern Mass Hawks Lacrosse is to provide personalized lacrosse instruction and fitness training in individual and small group settings while developing a player's knowledge of the game and their own capabilities in a positive atmosphere. We challenge players to make a personal commitment for the purpose of creating a better person and athlete. We are committed to equal participation and individual development for all players. 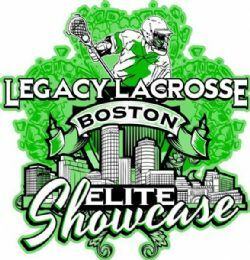 Legacy Lacrosse is managed by Sean Morris, Dan Chouinard and Dave Evans (The Directors of the Laxachusetts Lacrosse Program and Sean Morris Lacrosse Camps). The goal of the Legacy Lacrosse programs is to create the best indoor lacrosse leagues, camps, skill sessions and tournaments that are available to young athletes. 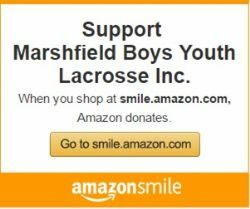 Marshfield Girls Lacrosse Club (MGLC) founded in the year 2000 with two teams as part of the Massachusetts Bay Girls Lacrosse League (MBGLL). 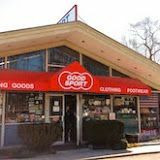 Became a founding member of the South Shore Lacrosse League (SSLL) several years later. US Lacrosse was founded on January 1, 1998, as the national governing body of men's and women's lacrosse.